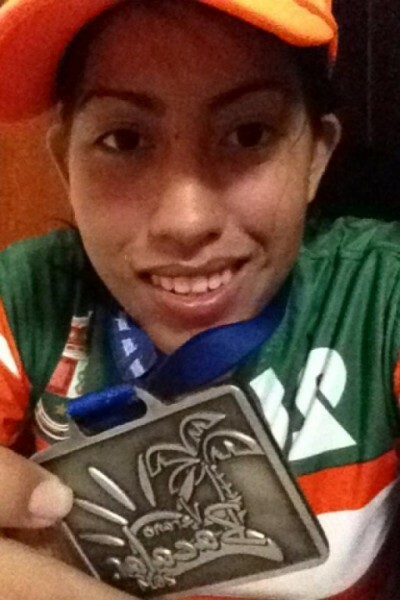 Sanpedrana Rachelle Lisbey participated in three day summer camp in Bacalar, Quintana Roo, Mexico. 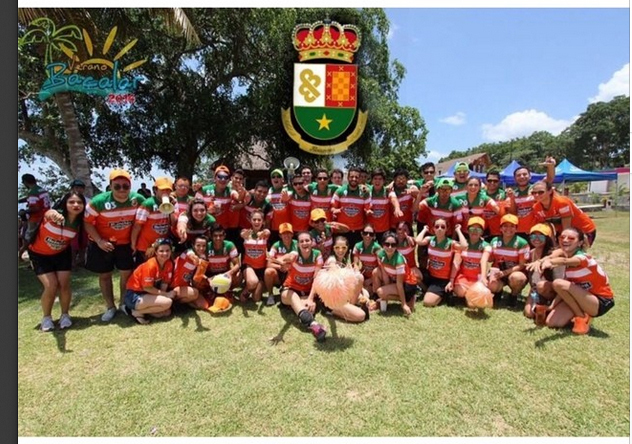 The Verano Bacalar 2014 summer program, which ran from Friday, August 1st to Sunday, August 3rd, saw the participation of 12 30-members teams competing in 10 social and sporting challenges. In the end, it was team New Generation that took the big win, while Lisbey's team The Boomers' came in a close second. Organized by Edwin Aguilar Laguardia and Beto Rogel, the camp has been held since 2001 and aimed at stimulating youth by getting them to participate in recreational activities. Fun at the camp included football, volleyball, kayaking and dancing. 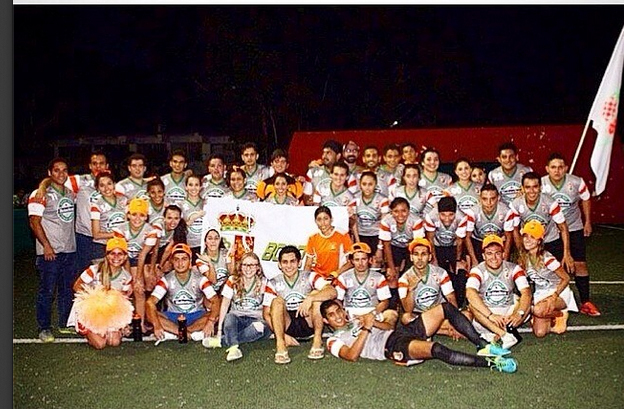 Winning each challenges earned the teams points that were tallied in the end to decide the team that took the Verano Bacalar Champion's Cup. Lisbey was the only Belizean participating in the camp and says that the camp was both fun and educational. Lisbey is studying in Chetumal, Quintana Roo. "The camp is unique and is especially for young adults. The activities that the teams competed in ranged from sports to social and even intellectual. It requires creativity, strength, power, and agility. My team, The Boomers won dancing, kayaking and drinking contests." said Lisbey. The final day held the most important competition of the camp in which, The Boomers presented an elaborate performance on the Maya Culture. Team New Generation's presentation was based on the 1978 movie "Grease". Both teams had such an excellent performance that they tied for first place in the talent segment! "It was a fun event and I hope I get the opportunity to participate in it next year," said Lisbey.